Tings Kathmandu The best hotel location in Kathmandu Quote of the day! As usual I really enjoyed my stay at Tings – only trauma I had was on Monday when your kitchen is closed which forced me to go outside ! 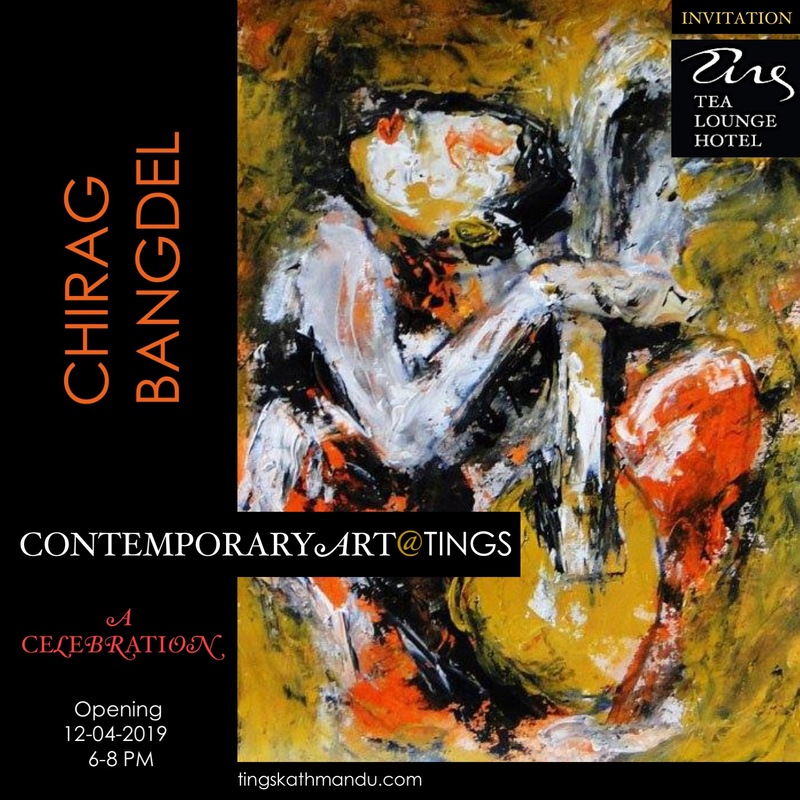 Posted in Guests & Stories, Tings KitchenTagged Annette Tingstrup, Art @ Tings, Art@Tings, Hotel, International, Lazimpat, Nepal, Thomas Tingstrup, Tings Lounge Hotel, Tings Tea LoungeBookmark the permalink. Friends & travelers on the way to Kathmandu: Don’t miss this one!